You have wiped the house and the dust still appears – time to clean your air ducts Phoenix! Living in a dusty environment as we do it sometimes is easy to just shake our heads and lament the fact that we can’t do anything about the dust. DON’T DO IT! Our technicians are trained to get all of the dust out of your air systems and have the right tools to complete your project. call us today at 623-466-8625 for more details about air duct cleaning in Scottsdale, Phoenix, Glendale or Tucson, AZ. Did you get hit by yesterday’s storm? DUCTZ is here to help! The storm is finally gone (at least yesterday’s is…). 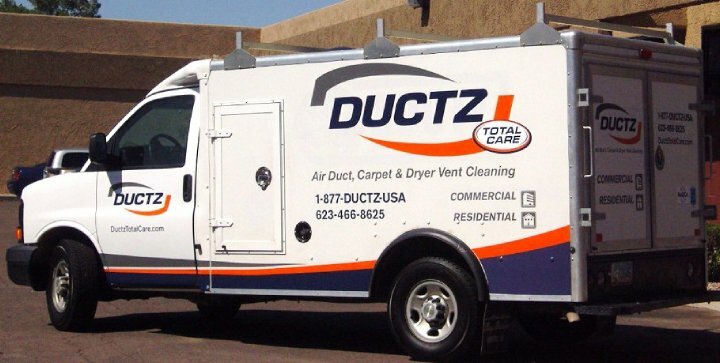 Don’t wait until it becomes a problem – call DUCTZ at 623-466-8625 for air duct and carpet water and dust removal. Our technicians have all of the tools to get your home or business back to normal. Don’t wait! Give us a call today! Forget about the Zombie Apocalypse Phoenix – here come the Scammers! The zombie scammers are back and getting worse! If you would like to find out how these scammers work so that you can spot the scam before it happens please call us at 623-466-8625. Real air duct cleaning and restoration must be done by a licensed company – our ROC license number here is 240795 K-05 (DUAL). In Arizona? Trust your secure facility cleaning needs to DUCTZ! Cleaning projects at secure facilities require a compnay that is able to “work behind the wire”. At DUCTZ, we pride ourselves in having the training and equipment packages to work in your facility and leave it clean and restored. Some of our recent partners include Estrella Maricopa County Jail, Department of Homeland Securtiy Detention Facility, Davis Monthan AFB and many others. If you are working on an HVAC restoration and cleaning project and not sure where to turn for resources call us at 623-466-8625 or visit us online at www.DUCTZ.com. 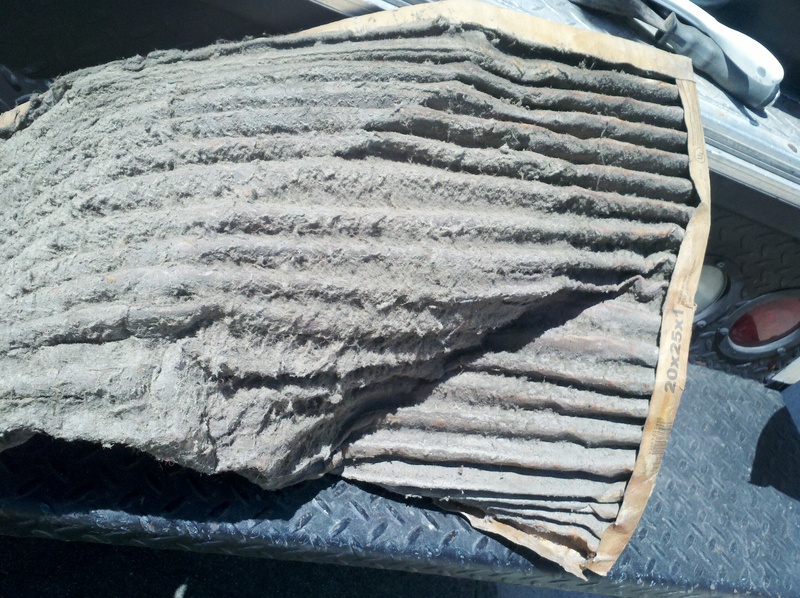 My dear friends, if your filter looks like this, you can imagine all the dust/dirt/dander that is floating idly throughout your home and into your lungs. Call your local professional to come by and check your filters and registers. You don’t want to breathe that in!